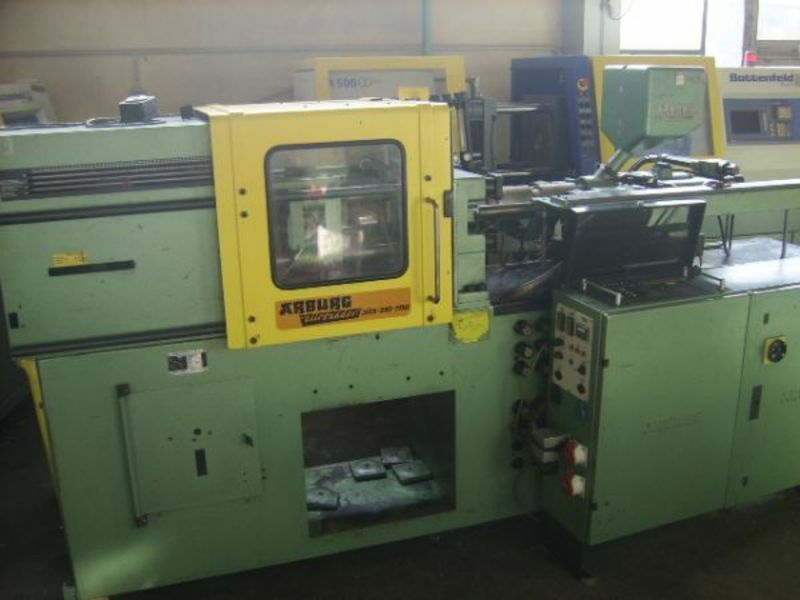 We have a 24-hour molding department, capable of short or long production runs. Available for sampling customer tooling. 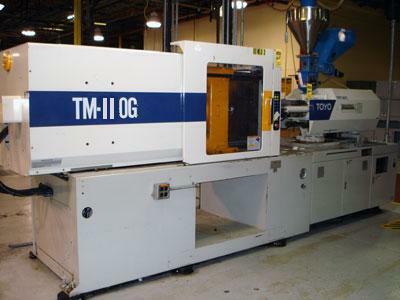 Toyo TM-110G Molding Press, 110 ton press with a 5.5 oz shot. 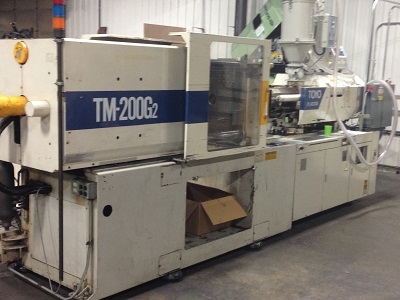 Toyo TM-200G2 Molding Press, 200 ton press with a 12 oz shot.